Download SuperCam app for android. Is it worth it? With 3.50 out of 5 stars from 10 votes it is among the best performing communication. With 41829 downloads and high number positive user ratings, SuperCam is a top performer among the Communication applications. Please write a comment or rate it so others can know your opinion. If you want to know is SuperCam safe? Yes it is. The latest APK uploaded to our mirror is v2.80 is scanned for malware and viruses. 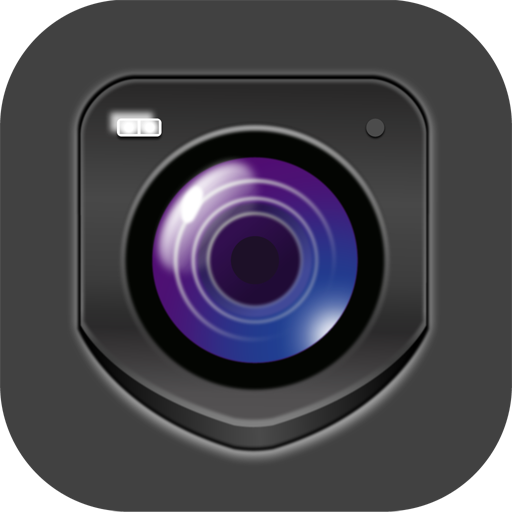 You can download SuperCam apk file safe and secure or go to SuperCam Google Play. How to download SuperCam for Android? Download it straight from your browser or with file manager application. Just go to the download page and save the APK file. Do you wonder how to install SuperCam? This task should be very easy. Launch the saved APK file and proceed. Some users may experience the situation of not starting the installation. Android restricts that by default. Enable Unknown Sources in Android Settings to bypass it. View how to install and use SuperCam videos on YouTube. Is SuperCam available for PC? Can I download SuperCam on iPhone? You will need android emulator in order to install it on Mac or Windows computer. Jailbreak have to be done in order to install android emulator on iOS. Download Android emulator of your choice and run it. Browse media content about SuperCam or shop for SuperCam app. SuperLivePro is a professional mobile phone client software for digital video recorders and IP cameras in CCTV surveillance (compatible models only). The software is for professional usage and copyright protected. is it the same type of app as the iphone one that its called super cam HD? Hey Tony what happened to Super Cam/ Live? It was a great program but ever since the Android update on my Moto Maxx the whole program feels like its zoomed in to a small portion of the screen. All the screens from menus to cameras are "zoomed" so I can only look at Cam1. I cannot see the other Menu selections (like login/out or setup) as they are in another part of the screen that I annot get to. How soon to fix? you didnt enter the correct IP....or your password from your DVR is not Correct! Ditto same here. What a waste of money to have my system reconfigured and now dosent work, when it did at first under name supercam, now name Superlive is a bunch of crap. I had super cam downloaded successfully loved it, now desktop icon has changed and it says Super Live, hasnt worked properly since. What is this about. Feel as if I have been scamed. Can find a cust support number. Wh the switch in name and service??? Does anyone out there know of a usable softwear that is trustworthy? I tried in my phone G3 and say ALERT!!!!!!!!! login failed !please check network and server.....what is this?